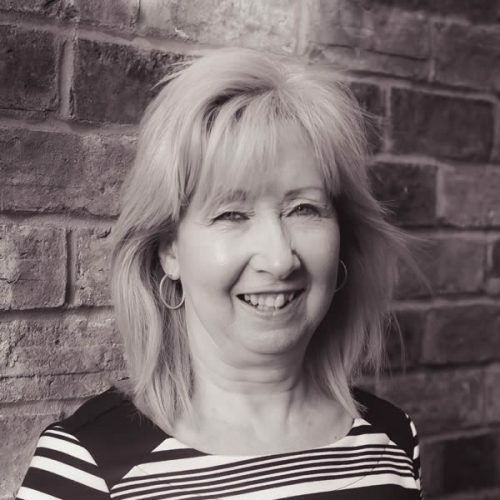 Karen has in excess of 30 year’s insurance experience and has been with Bullerwell & Co since 2002. She has worked both within the commercial account handling teams as well as claims, giving her a broad experience and greater understanding of clients’ needs. Karen will work alongside the Account Handling team to provide a seamless service that complements your existing outsourcing arrangements.